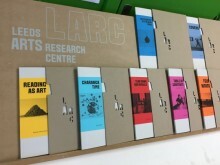 Below is a selection of my current publications: an academic CV lisitng a complete list is available on request. 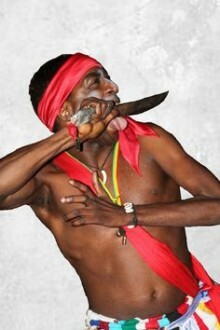 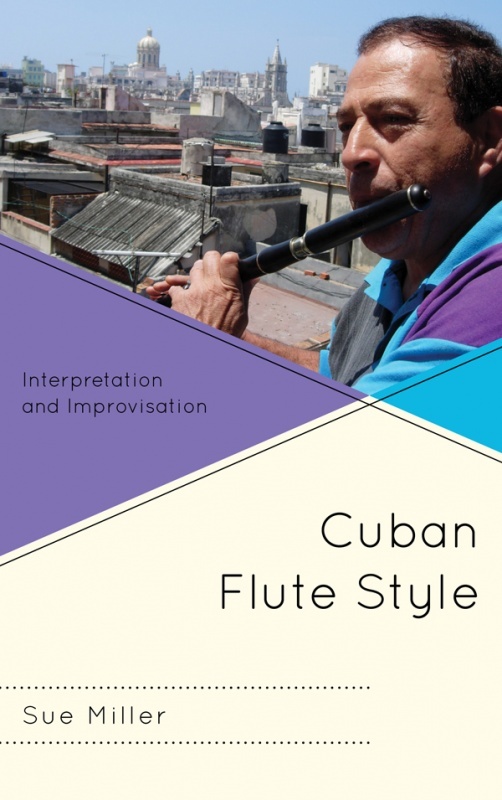 Cuban Flute Style: Interpretation and Improvisation, Scarecrow Press 2014. 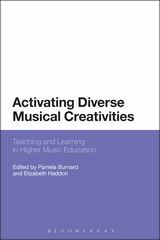 ‘Activating Improvisational Creativity in the Performance of ‘World’ and ‘Popular’ Music’ in Burnard, P. and Haddon E., (eds) 2014 Activating Diverse Creativities for Changing Higher Music Education: Contemporary Research and Practices (Bloomsbury). 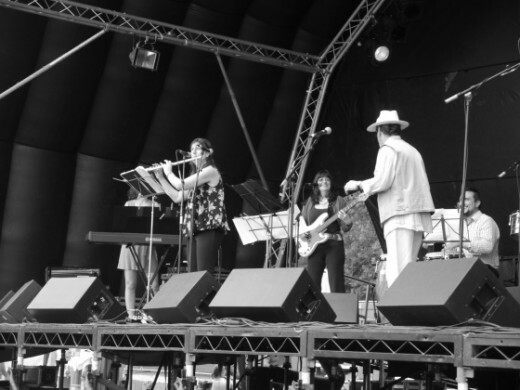 ‘Perceptions of Authenticity in the Performance of Cuban Popular Music in the UK: ‘globalised incuriosity’ in the promotion and reception of UK-based Charanga del Norte’s music since 1998’ Journal of European Popular Culture, June 2013. 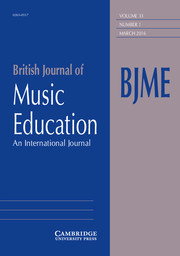 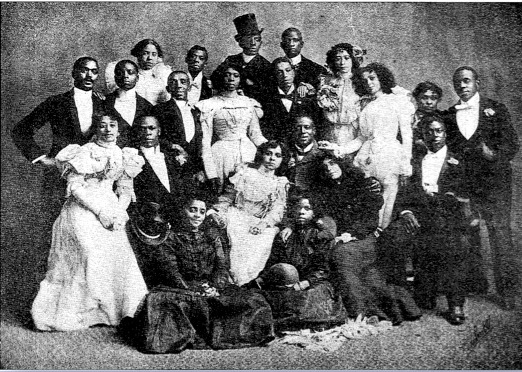 Book Review of Robin Moore’s ‘Music and Revolution: Cultural Change in Socialist Cuba’ in Cultural Politics, Volume 03, Issue 02, (July 2007), 265 -268. 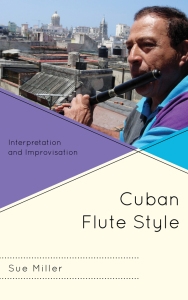 Two CD reviews: ‘Out of Cuba: Latin American Music takes Africa by Storm’ and ‘¡Cubalive!’ in The World of Music, 48 (1) (2006), 151-154.